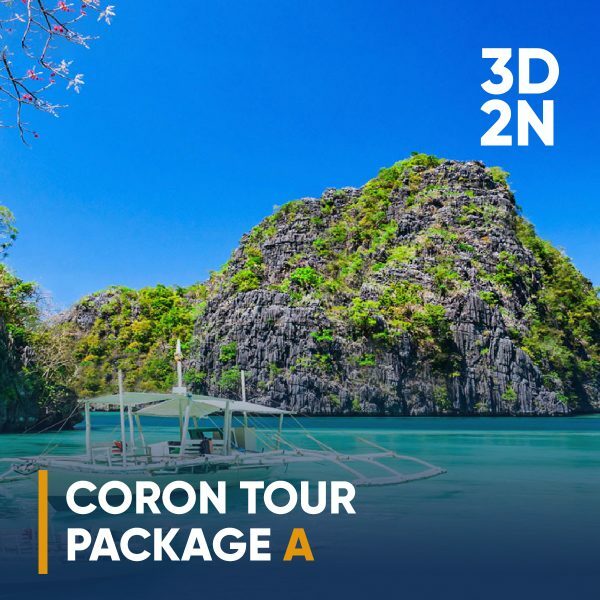 Don’t let your busy schedule get in the way, disconnect from the hustle and bustle of the city life and let the “paradise within a paradise” vibe of Coron take all your stress away. Experience the sheer beauty and tranquility of this beautiful island for a well-deserved laid back escape. Make the most out of your vacation, inquire today! Get mesmerized by the breath-taking natural wonders of Coron, Palawan with Uno Adventure and Holidays’ tour packages complete with hotel accommodation, transfers and tours. Explore the beauty of Coron, Palawan and its astonishing wonders it has to offer to the world. 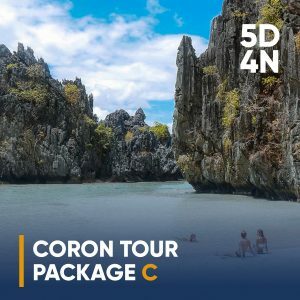 If you are looking for a splendid tour and vacation in the Philippines, include Coron in your list of itinerary because it is an exciting place if adventure is your cup of tea. The island is abundant in various species of marine life such as sea lions, dolphins, sting rays, turtles, starfishes and coral reefs, so its either you go diving or boating to see them live in this captivating island. 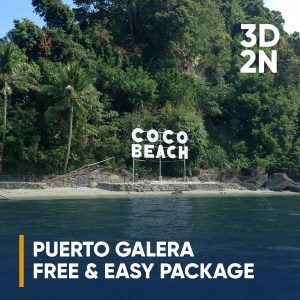 Once a sleepy town at the northern tip of Palawan, it has been a popular tourist destination that gained worldwide attention for its beautiful lagoons, waterfalls and caves and other beautiful natural treasure. Coron is not just a tropical beach paradise, it’s a place like no other. 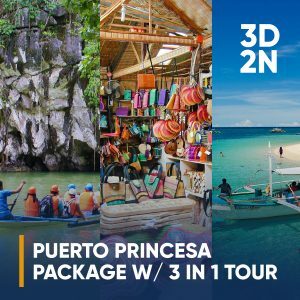 Coron Town Tour – Lualhati Park, St. Augustin Church, Souvenir Shop and pasalubong center, Mt. Tapyas for Overlooking View of Coron and Maquinit Hotspring. All details and rates are subject to change without prior notice and subject to availability. 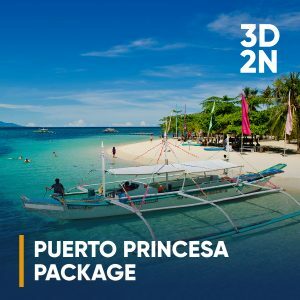 Rates are not valid during peak season and Philippine holidays.